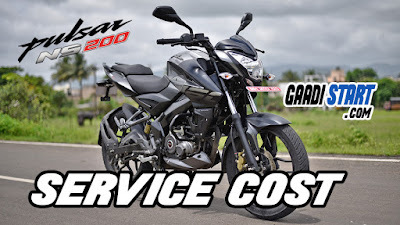 Hello guys, In this post we are talking about Bajaj pulsar ns 200 price, Maintenance cost, Service Cost, and specification.Pulsar NS is available in two variants one is STD and other is ABS. 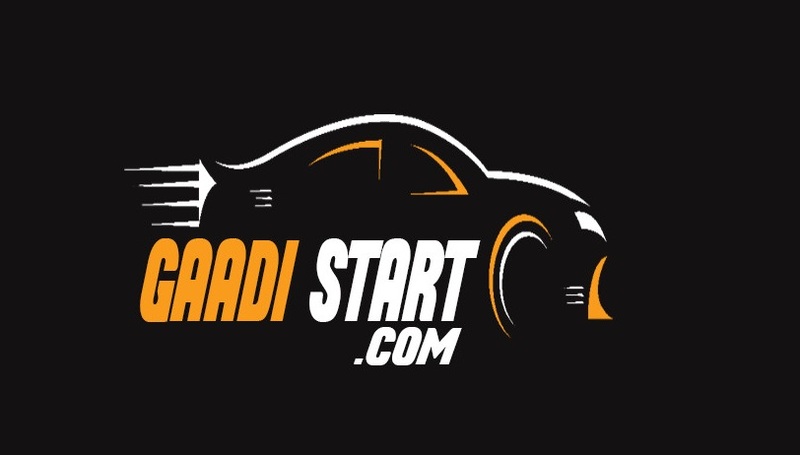 The price of both variants is STD-Rs.1 lakh and ABS-Rs.1.11 lakh. 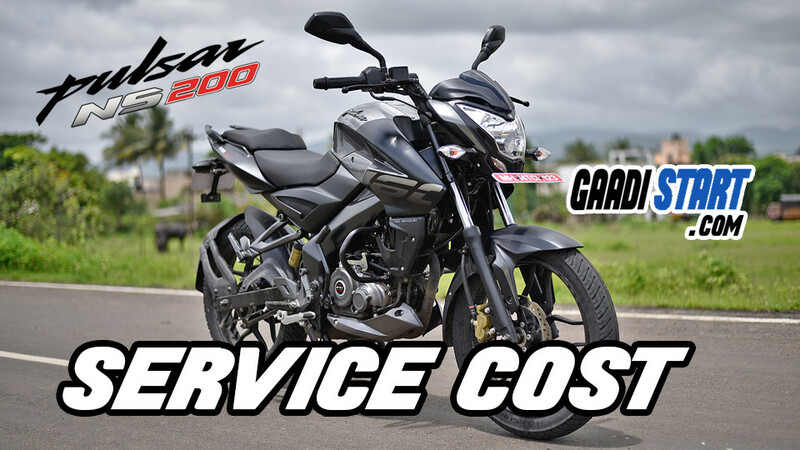 Bajaj motor's is a global two-wheeler and three-wheeler Indian manufacturing company.This company was founded by Jamnalal Bajaj in 1940.There are 2 manufacturing plant of bajaj motor one is in Pune and second is in Rajasthan. Bajaj is world sixth largest motorcycle and second largest in india manufacrurer. The brand value of Bajaj auto limited is 9.5 Billion. Bajaj have many famous bike's like pulsar, rs200, ns200 and much more. and these bike's are also available in cheap price. 1) don't cross 60km/hr for the first 1000kms, this allows the engine, to settle, and allows the oil to workup on the engine. 2) Get your engine oil/oil filter changed from time to time. Use Motul for a smoother engine performance. 3) Use DOT-4 brake oil for better braking performance. 4) Replace your air filter from time to time, especially if you ride in an urban concentrate jungle like Delhi, Bangalore. 5) Check if the disc brake surface is smooth or uneven. Those are signs of wear and tear of the disc brakes. 6) Check for the thickness of brake pads. The thinner the more friction it has seen, depending on which you might need to change your brake pads. Bajaj Pulsar 200NS it’s a completely different type of product from previous DTS-i product line up. It’s much more refine from others pulsars and powerful too. As with every machine, this pulsar too needs premedical maintenance to maintain its top-nudge performance. Maintain your motorcycle to keep that as good as new feel. Which Grease to use ? Lithon base RR3B grease highly recommended for pulsar 200 ns greasing. It’s available in most of Bajaj Service center. One 10 gms pack would costs Rs. 6/- and one pouch is almost enough for your full vehicle greasing, if used properly. It’s a heavy duty grease and it will last 5000 km to 7000 km or 3 to 4 months. Which ever is early. Handle bar / steering (ball) bearing greasing is the most important part among all of this. This effect the overall balance and handling of the vehicle greatly and offers a very smooth riding experience. Regular lubrication done also ensures the longer life of the handle bar bearing (ball racer) also. First you need to open the handle bar, clean the ball bearing ,open that ‘T’ setup, clean everything with a clean cloth , grease all the part. Put every thing back together once the work is done. After every 2500 km means every alternative chain adjustment time you should open your wheel, and take out the axle, clean that axle with a soft clear cotton cloth, after the cleaning put some grease on that axle and put it back. Take out your both brake caliper, open that brake caliper, clean that inside of that caliper and put some grease in the sliding pins. This is need after every 10000 km. Best is to do it when you change your brake shoe as that time only if you are doing that greasing job, you can take advantage of the grease included with the break pads for the said job.